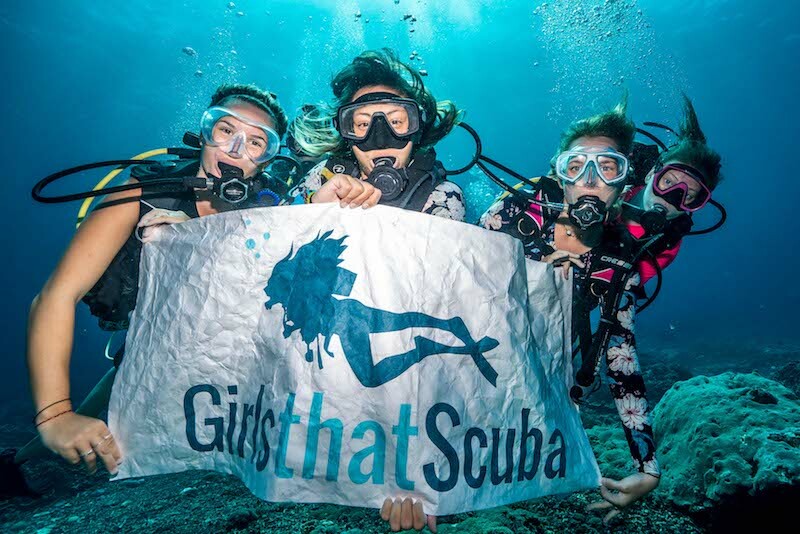 Girls that Scuba has not even celebrated it's 2nd birthday yet and is already attempting to break records all over the world. 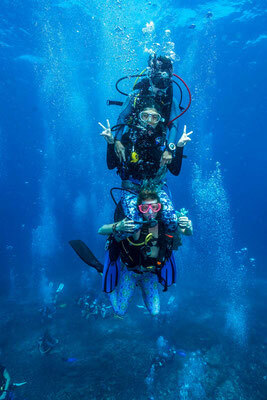 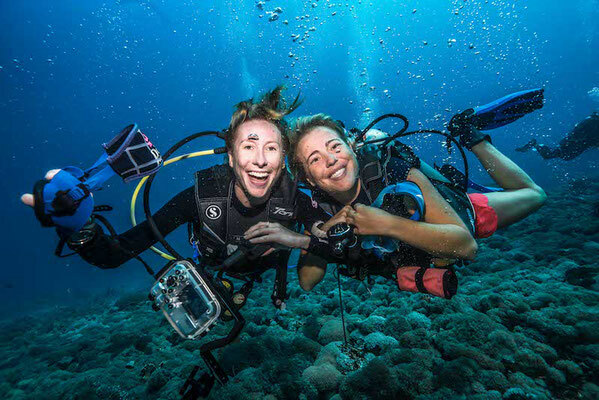 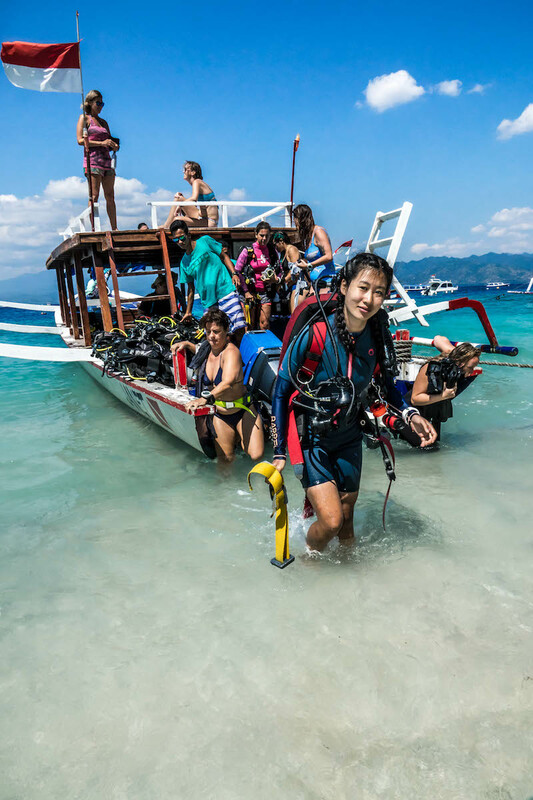 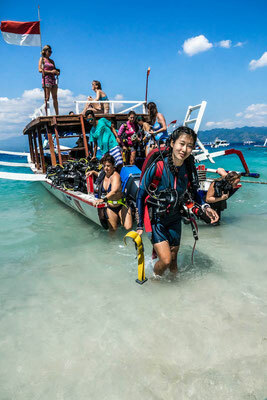 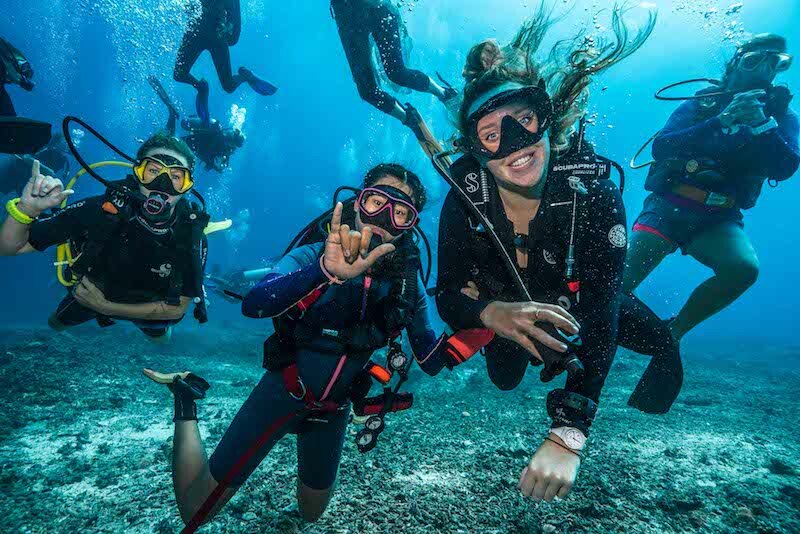 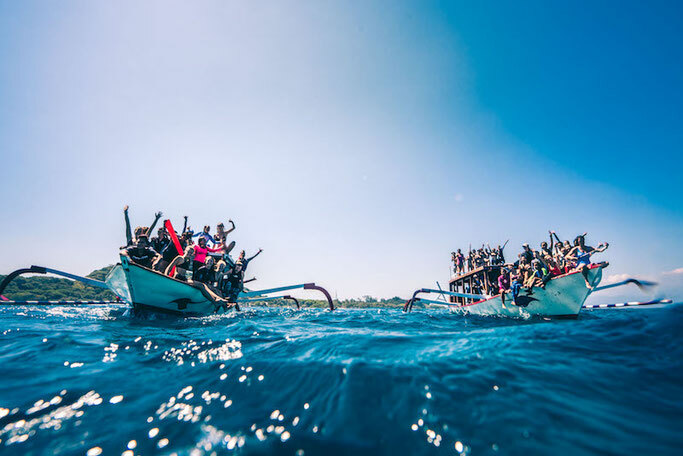 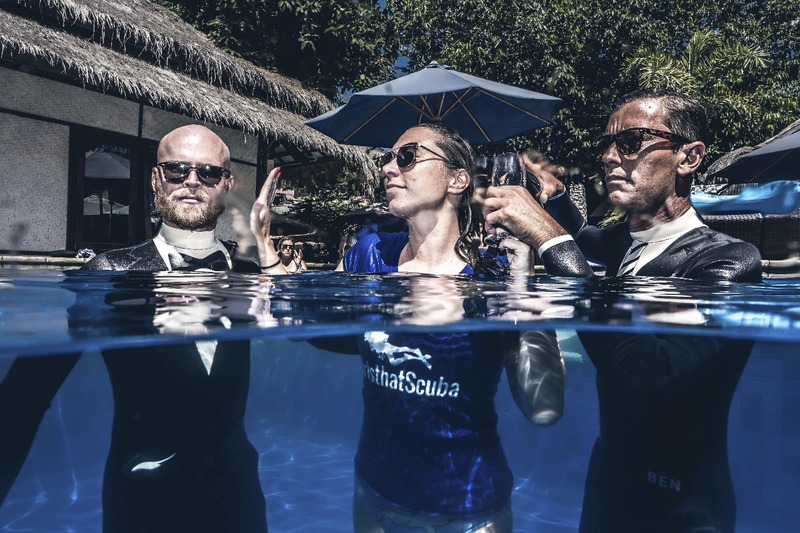 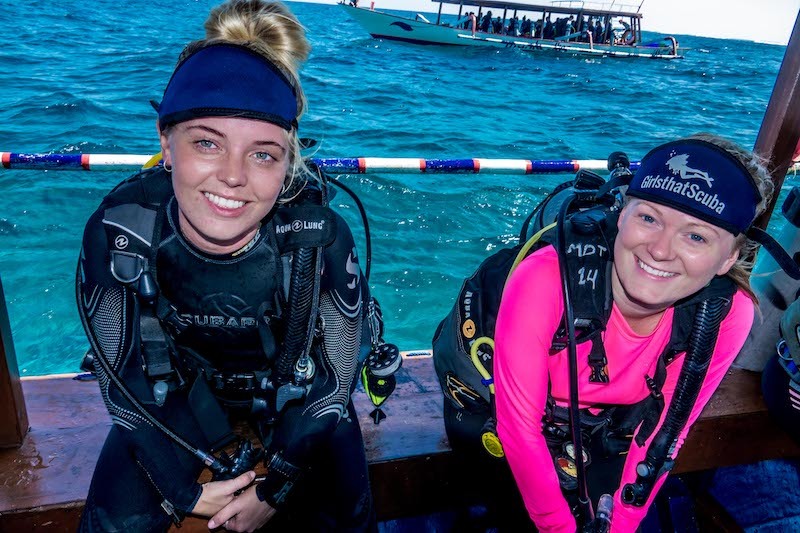 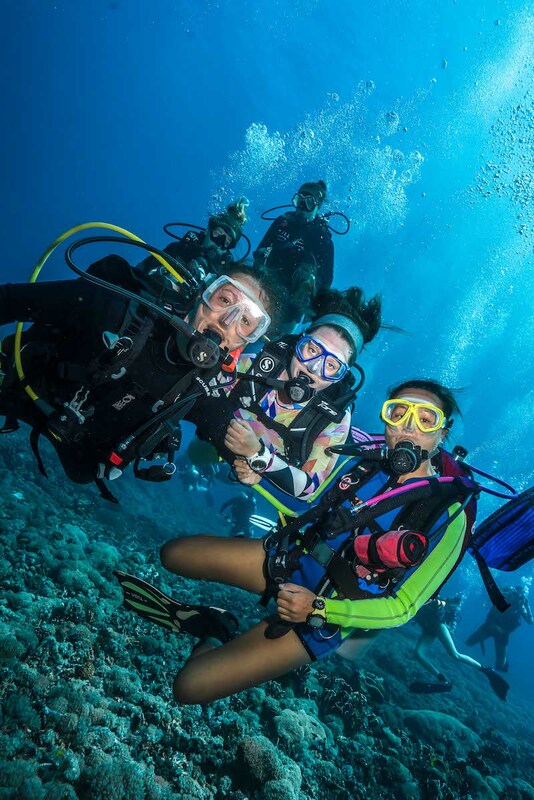 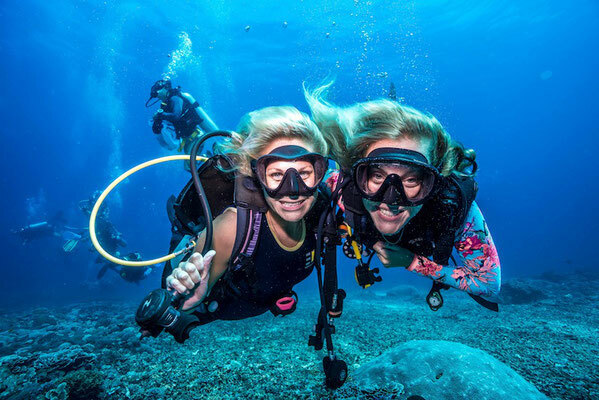 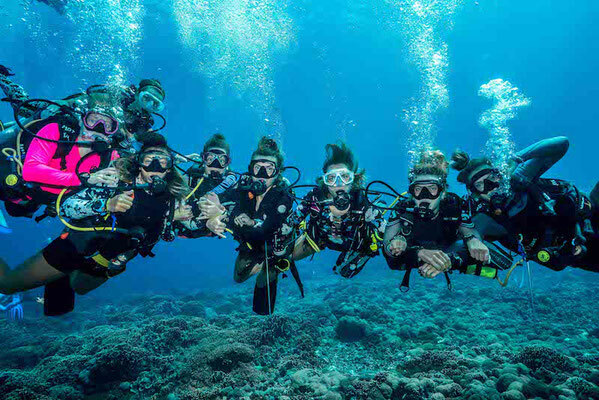 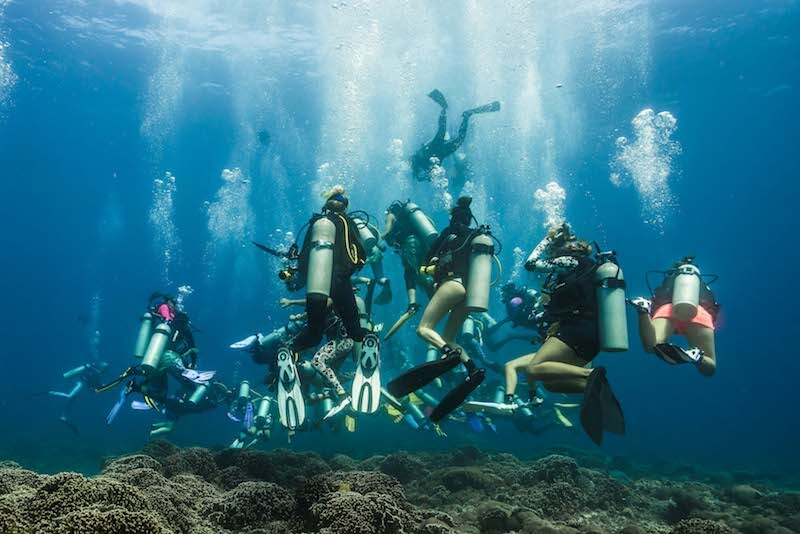 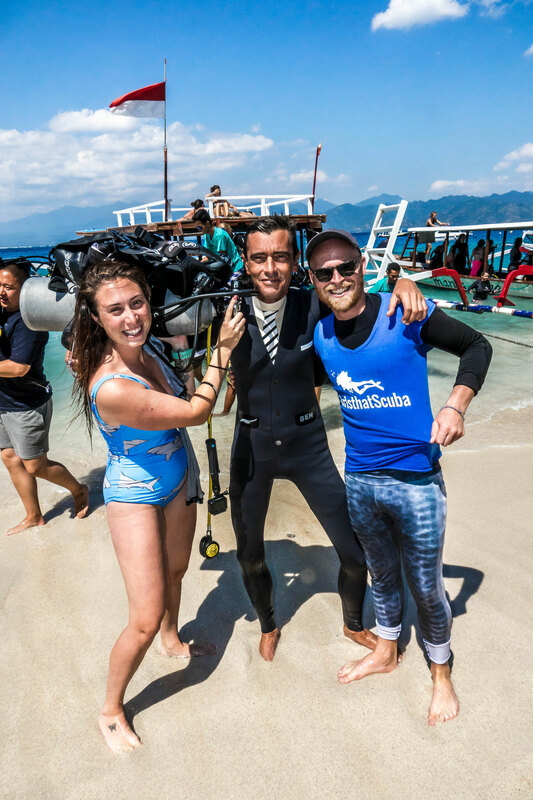 Through the power of the female community we managed to get 48 women together in Gili T, Indonesia and try and attempt a world record, but mainly, to have as much fun as possible during a day packed full of female scuba power! 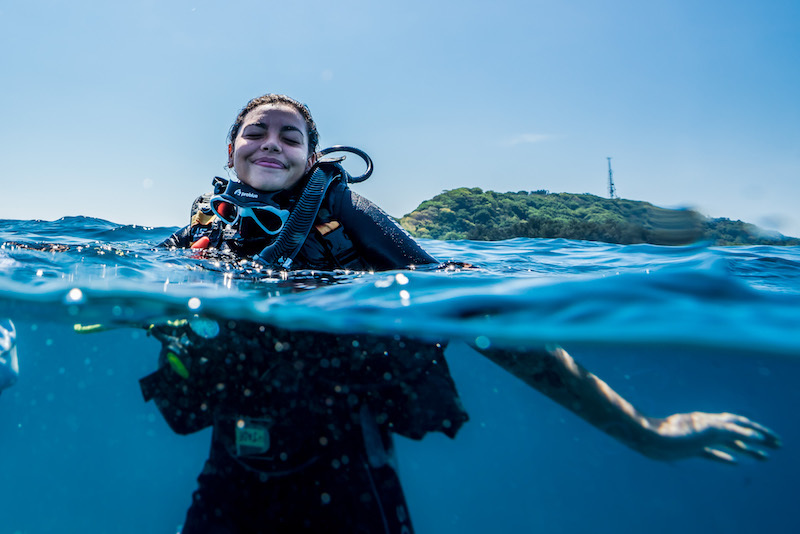 It quickly dawned on us as this event was approaching that we may have more girls attending than we thought, and we wondered how many females have ever dived together at one time before. 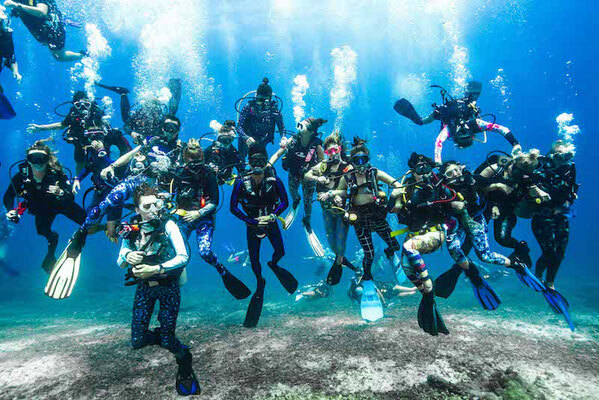 A quick search on the Guinness World Record site showed us no current record currently existed and that we could apply to create a new one and then submit the relevant evidence. HELL YES, let's apply for that record... once we submit our evidence it can take up to 12 weeks to get a response, and could indeed be rejected, but what matters here is we ATTEMPTED a world record (and to be honest we just had so much fun doing it!). 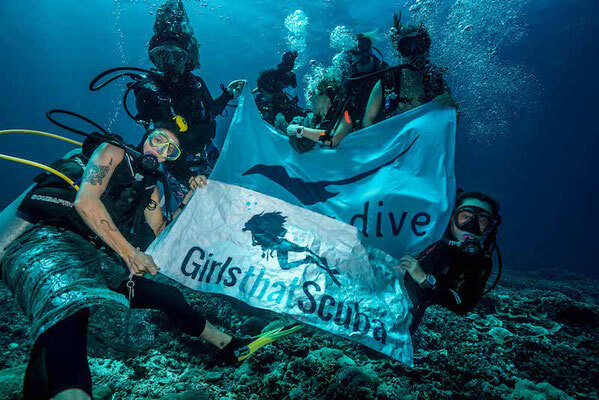 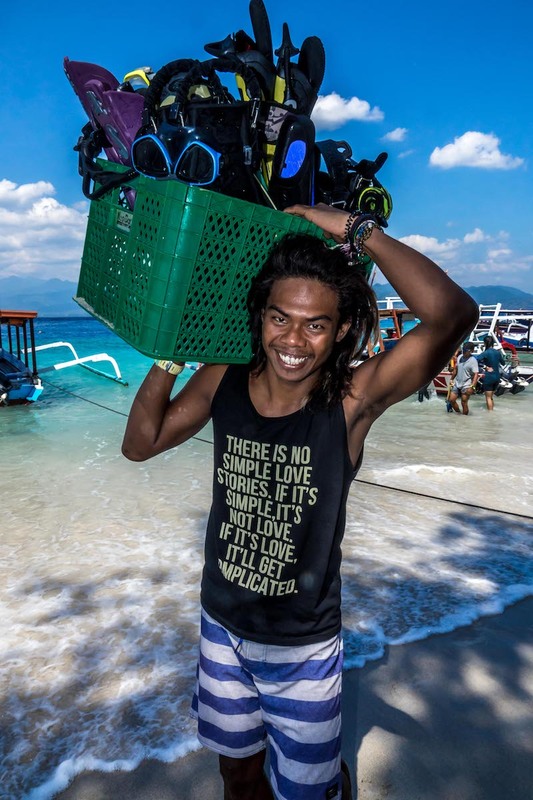 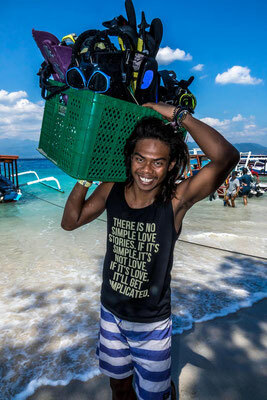 Our GTS day was held at Manta Dive Gili Trawangan in Lombok, Indonesia where 48 female scuba divers turned up to all dive together and spend the whole day networking and learning. 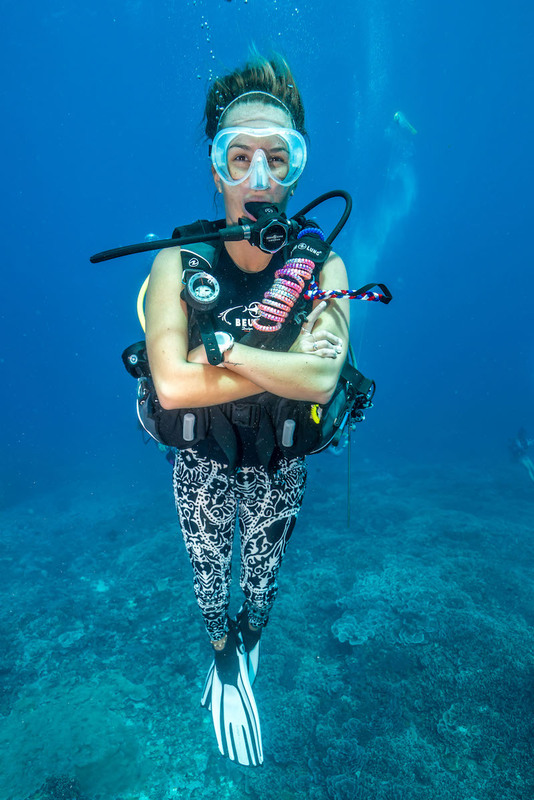 During the day we also had the opportunity to try twin tanks with Manta Tech in the pool and had a coral education talk from Nicole of www.reefdivers.io as well as a BBQ and (a few too many) beers in the evening! A huge thank you to everyone that turned up and made this one of the most amazing days GTS have experienced! 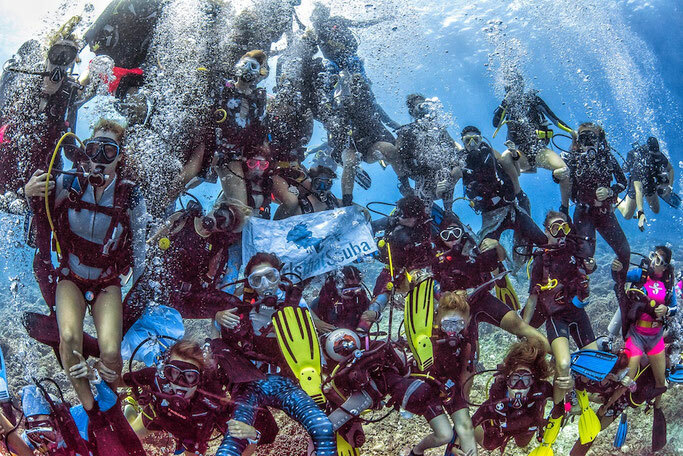 Here are some of our favourite photos of the day! 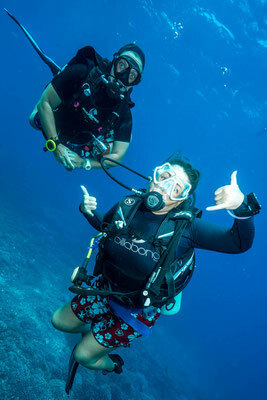 But of course we can't forget to thank the men involved to - even if we did insist they dressed up to join! 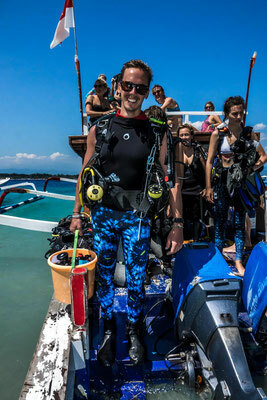 What a successful and well organised day! Huge thanks to everyone at Manta Dive for making it run seamlessly, and to each and every girl that turned up to dive together! 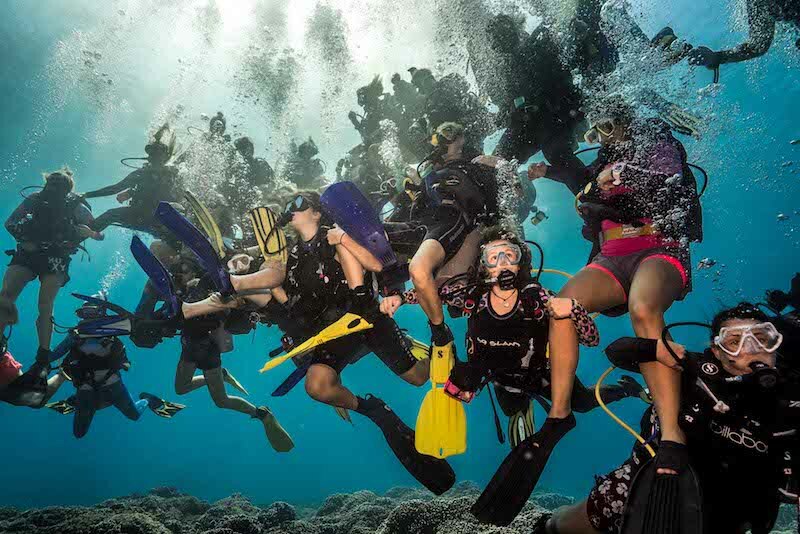 Let's double the numbers next year!